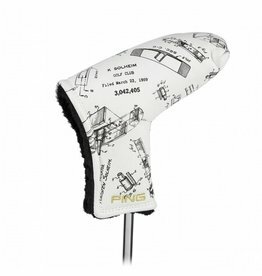 Founder Karsten Solheim's original patent drawing for his 1A putter adorns this distinctive cover made of high-durability polyurethane. 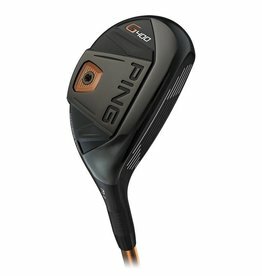 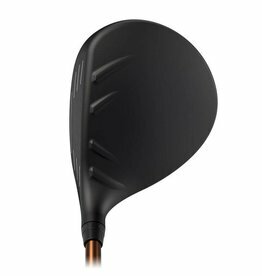 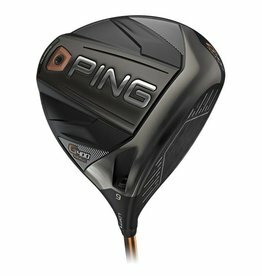 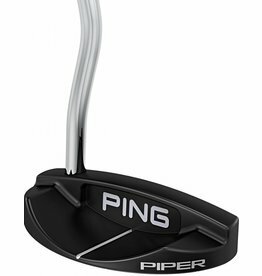 A magnetic closure and padded interior help to secure your PING putter. 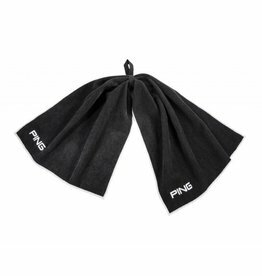 It's made of super-soft 100% cotton and this bow tie towel is big -- 38" long by 16" wide unfolded. 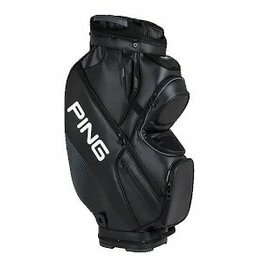 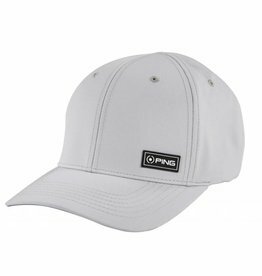 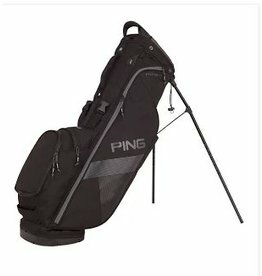 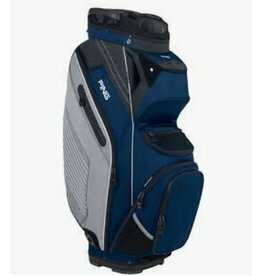 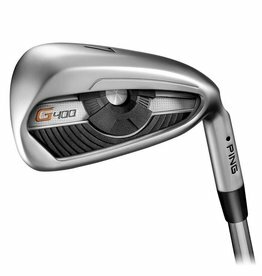 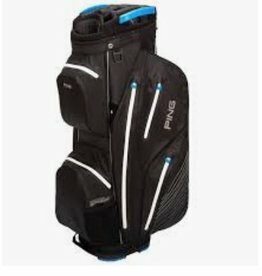 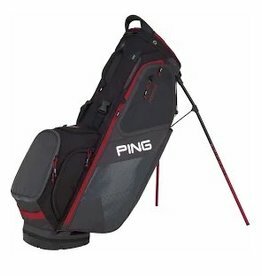 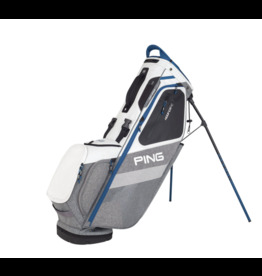 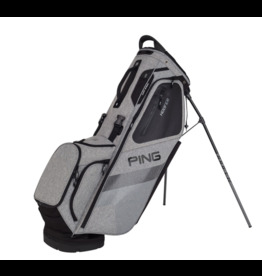 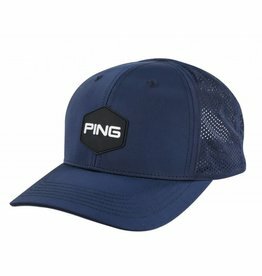 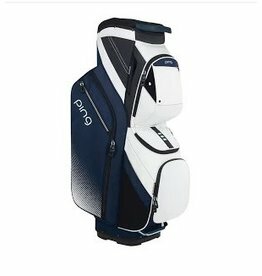 Offers a webbing loop for easy attachment to a golf bag and has embroidered PING logos.